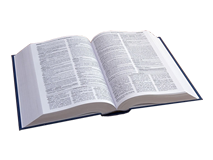 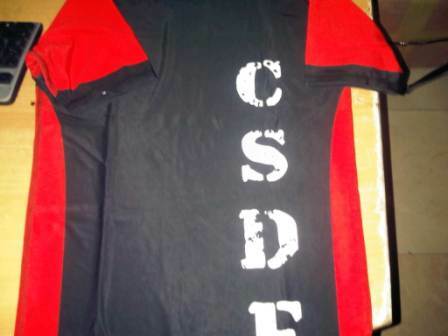 Generally when you first join CSDF you will recieve a one specific uniform as part of your membership, this catalog is for extra programs and replacement uniforms. 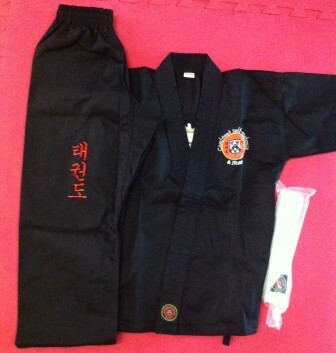 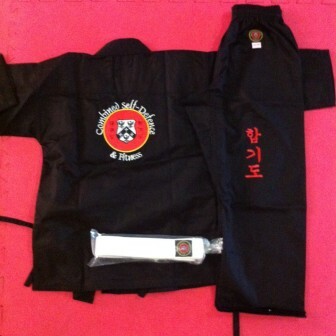 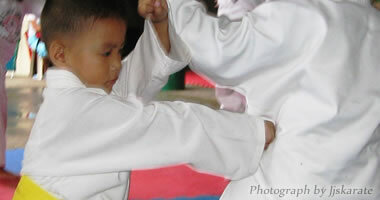 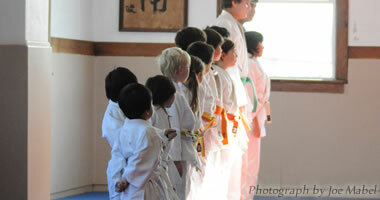 CSDf Branded training uniform for Little Warrior and Warrior programs. 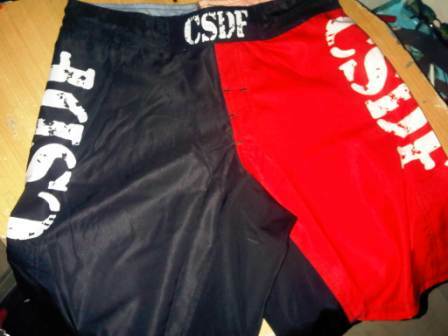 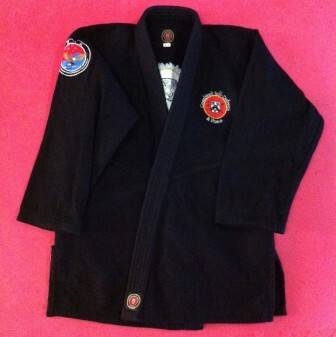 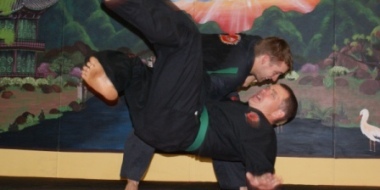 CSDF Branded 16oz crossweeve uniform required for BJJ Program.